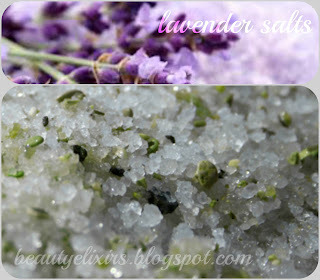 Just another easy recipe for a relaxing bath.. This recipe makes also a great gift! Mix well all ingedients to the bowl. Put the mixture in the jar. You're done! Use ¼ cup each time stirring well until the salts are dissolved. 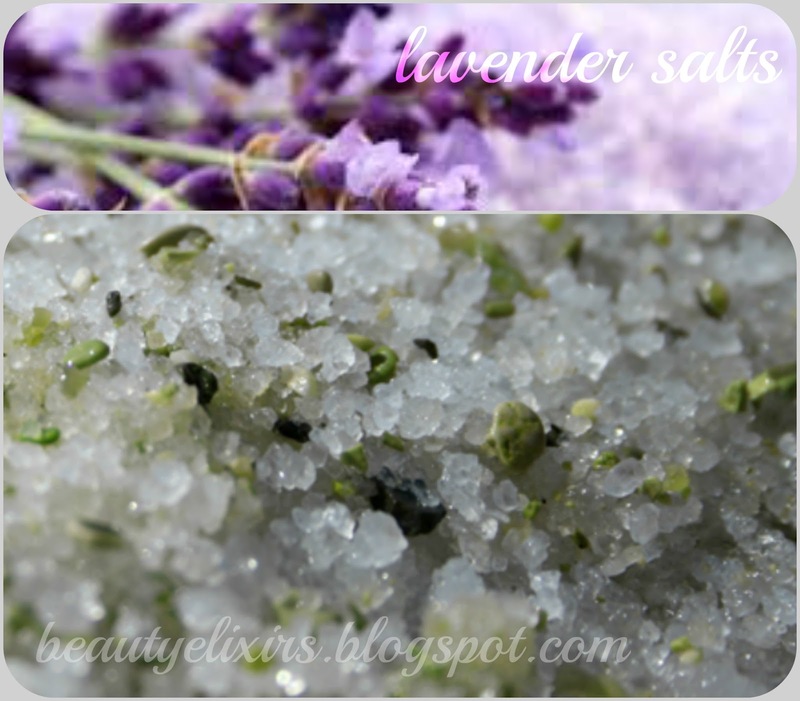 Salts help to reduce muscle aches, glycerin moisturizes the skin, whereas lavender essential oil refreshes, nourishes the skin and relaxes the body. Enjoy!